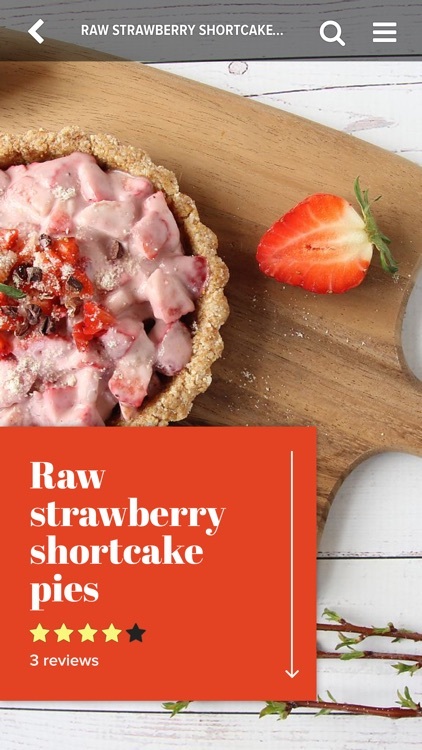 The official Rawtarian Raw Recipes app! 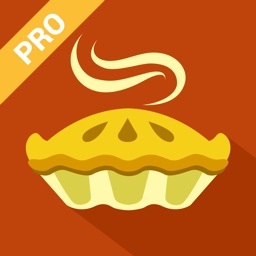 The app is jammed packed with recipes and features. 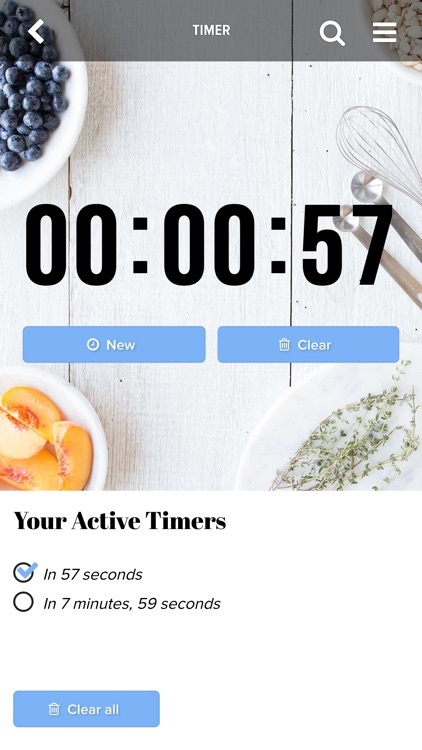 The app contains 150+ simple, satisfying raw food vegan recipes, 4500+ raw vegan community recipes, full nutrition information, shopping lists, photographs of each recipe, instructional videos, comments, a handy built-in timer, and a fun recipe spinner with prizes. Recipes include raw brownies, raw cheesecake, raw alfredo sauce, raw pizza and more. Recipes are well explained and simple to prepare. 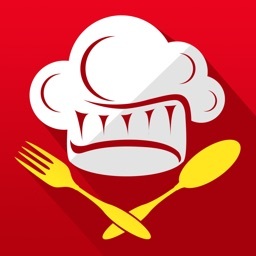 Only no-fail recipes in this app. - Over 150 simple, satisfying raw recipes - hand-picked, the best of the best! - Over 4500 raw vegan community recipes. - Full nutrition information for each recipe. - Use either US/Customary (cups, teaspoons, etc) or Metric measurements (grams, milliliters, etc). 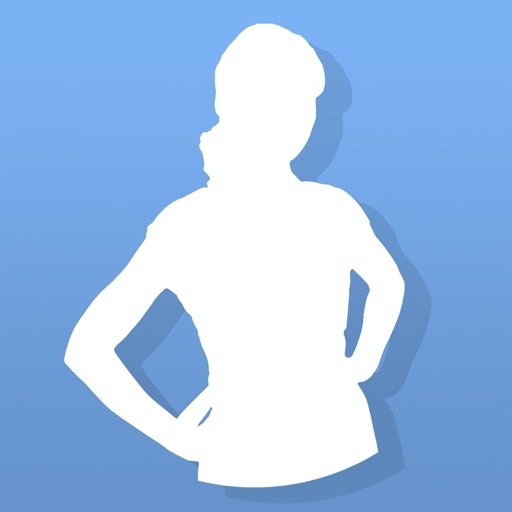 - Handy shopping lists (with checklists) to keep you organized. 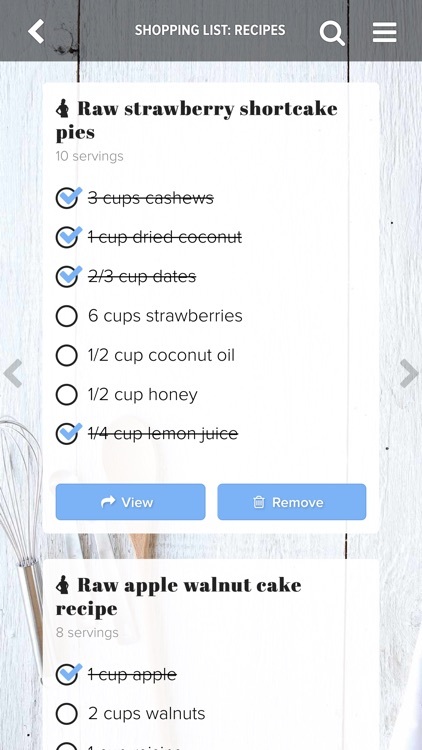 The shopping list will even group similar ingredients if you're shopping for more than one recipe. - Track favorite recipes for quick access--synchronized between all of your apps and The Rawtairan website. - Write notes on each recipe to keep track of your modifications--synchronized between all of your apps and The Rawtarian website. - Can't decide what to make? Let the recipe spinner decide! Will you land on a prize? 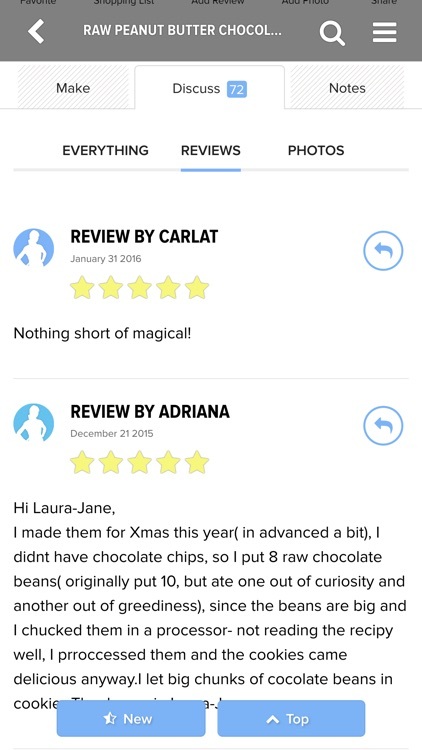 - Ability to browse and add comments and reviews about each raw food recipe right in the app for tips from other users to avoid mistakes. - Access your Rawtarian's Kitchen (TRK) goodies right in the app. 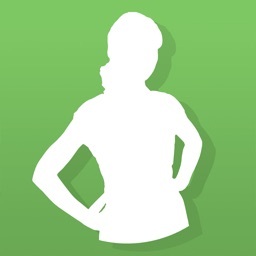 - App checks for new recipes on the fly so your raw recipe bank keeps growing! - No internet access required for most features once downloaded. Load the app and start uncooking simple, raw food recipes right now. Most recipes contain only a few ingredients and are simple to prepare and have been heavily tested. 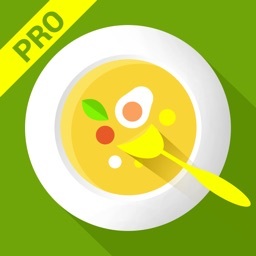 Only no-fail recipes in this raw food app! Download The Rawtarian's Raw Recipes app right now. These simple, satisfying raw food recipes are going to make raw food easy to help you be the best you that you can be. Laura-Jane The Rawtarian creates simple, satisfying raw food recipes. 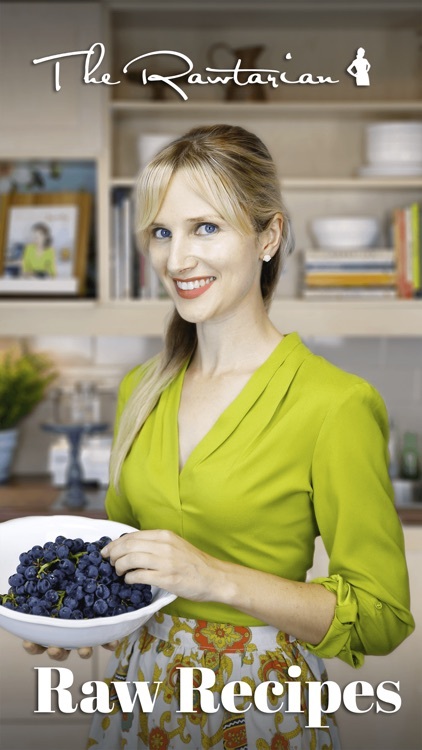 She is the host of The Raw Food Podcast and author of The Rawtarian’s Raw Staples Recipe Book. She shares simple, satiating raw food recipes at www.therawtarian.com. Simple raw recipes are The Rawtarian's specialty! Some of her famous raw food recipes include raw brownies, raw lemon bars, raw food veggie burgers, raw crackers, raw cheesecake, raw chocolate macaroons - and much more. 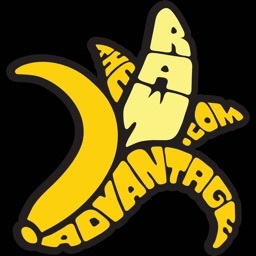 75,000+ Facebook fans know and love The Rawtarian's simple, satisfying raw vegan recipes: www.facebook.com/therawtarian Get the app and come join us! Important! When downloading the app for the *very* first time it will take a few minutes to "sync" - there are lots of photos, comments and recipes to download! Please be patient when installing for the first time on your device. (Note: Keep the app open and do not do anything else with your device to get the speediest sync because it will pause the sync if you close it down.) Again, this is only necessary the first time you open it! It's well worth the wait, I promise. If you enjoy this app please leave a review here in the apple store. I would greatly appreciate it. :) Enjoy!